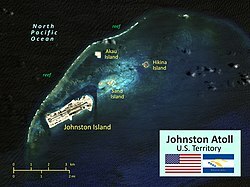 Johnston Atoll, an aa kent as Kalama Atoll tae Native Hawaiians, is an unincorporatit territory o the Unitit States currently admeenistert bi the Unitit States Fish an Wildlife Service. 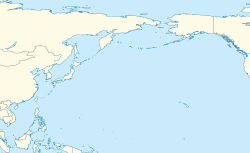 Public entry is anerly bi special-uise permit frae the U.S. Fish an Wildlife Service.